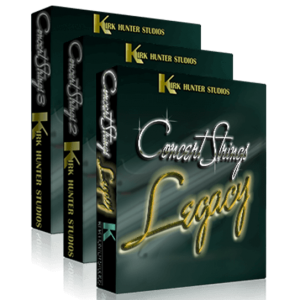 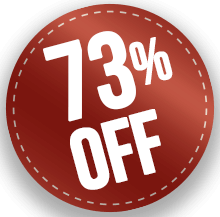 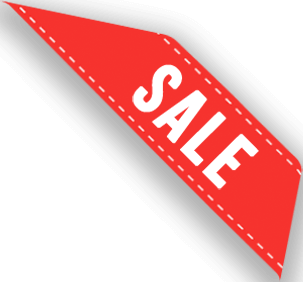 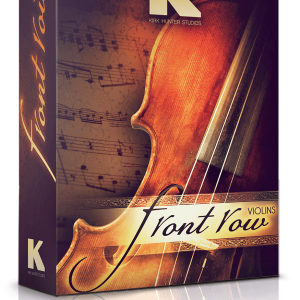 Like our Solo Strings 1 library, these amazing solo strings (Included in Concert Strings 2) have been produced to give you incredible musical expression and detail. 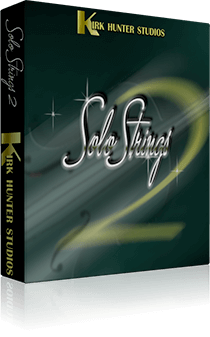 Solo Strings 2 gives you more layers, more samples and more articulations to create your musical palette. 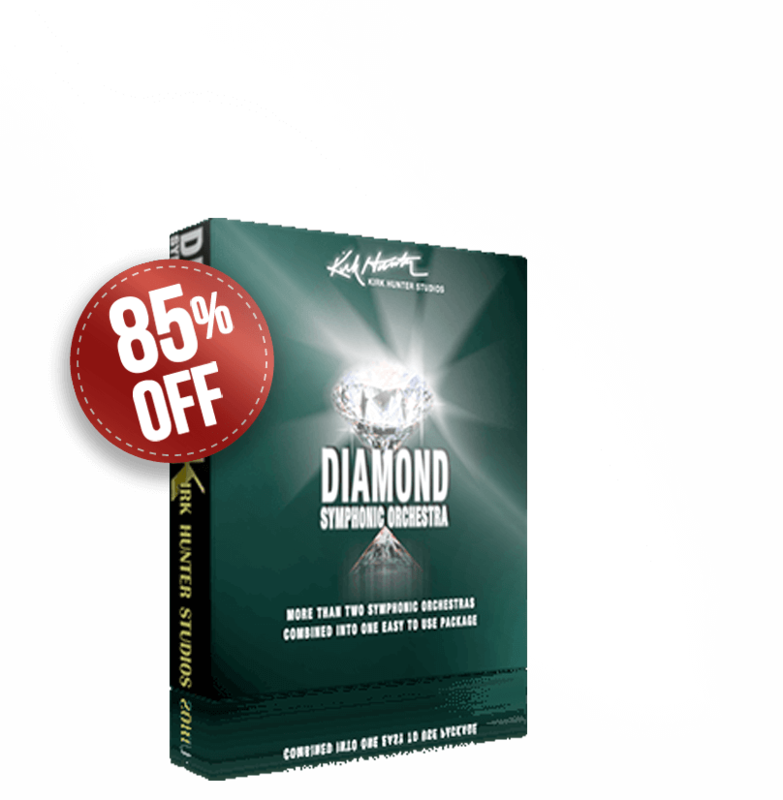 Do you find that your string section recordings lack a certain vibrancy or realism? 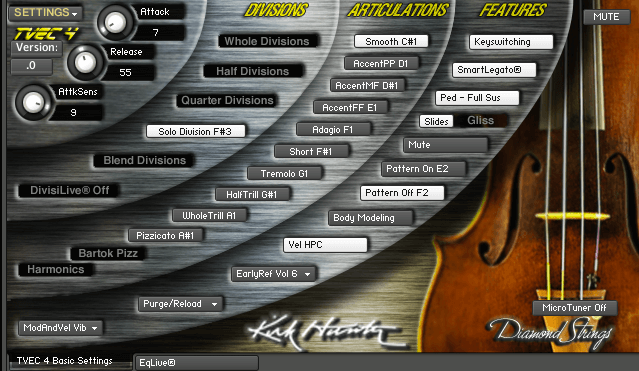 Then simply put a track of our Solo Strings 2 over your existing ensemble strings track, and you'll be amazed at how "alive" everything will become. 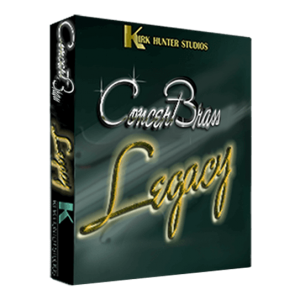 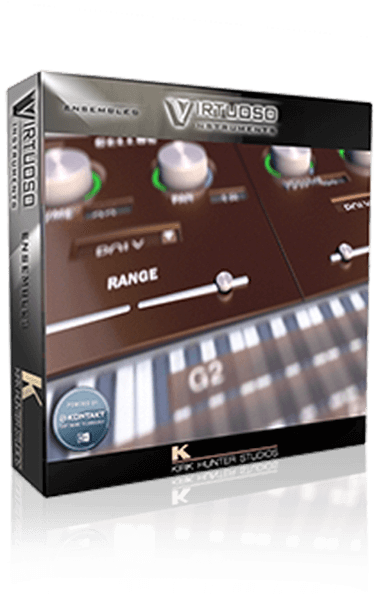 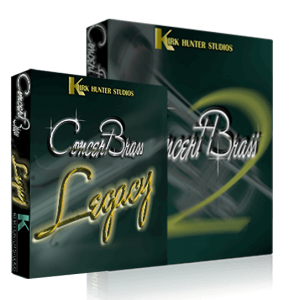 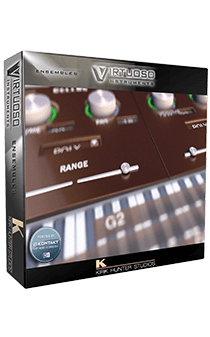 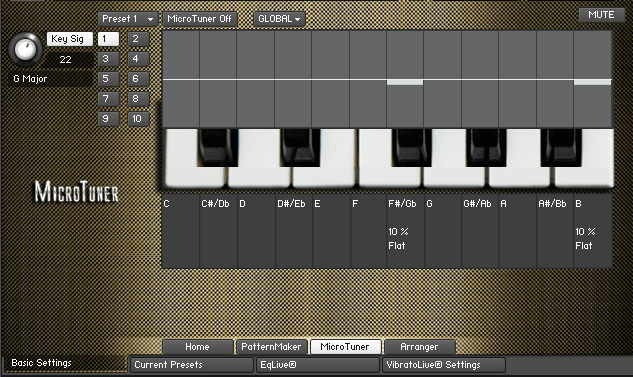 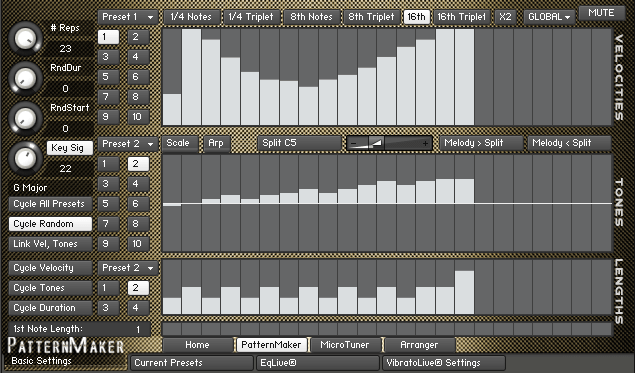 Kontakt version - 5.3 or newer. 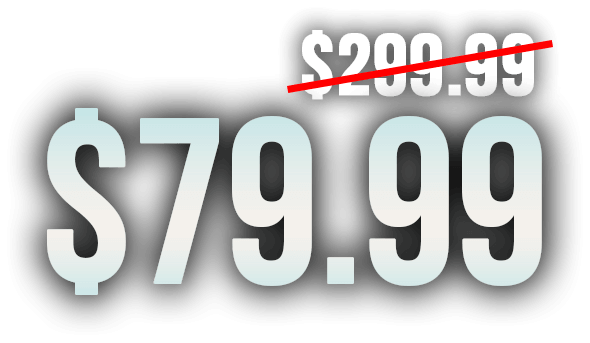 Must be the FULL version, not the free player version. 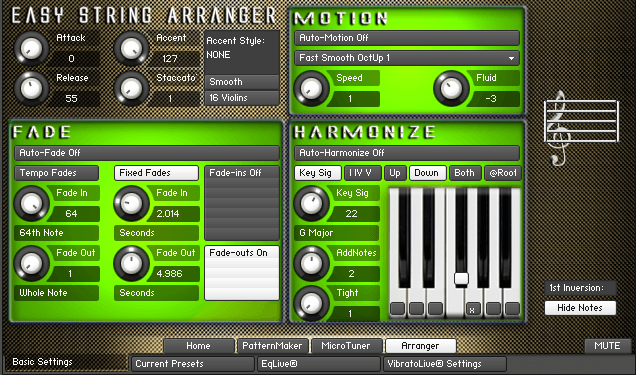 EXS24 version - Logic 9.1.